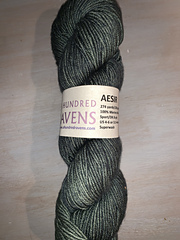 Aesir is a strong, surprisingly soft, 8-ply yarn that works hard and plays hard. 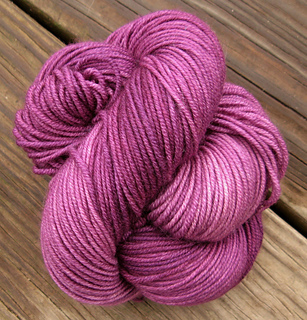 Made of four 2-ply strands cabled together, this workhorse yarn is springy and durable. 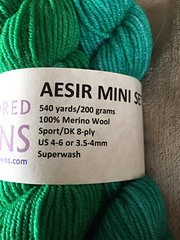 Aesir is made of the same superwash Merino as our popular Iachos yarn, in a light DK weight that is perfect for socks, sweaters, and garments. 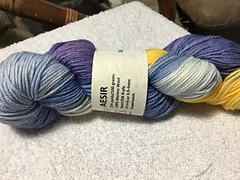 It is fast becoming a favorite of AHR fans. 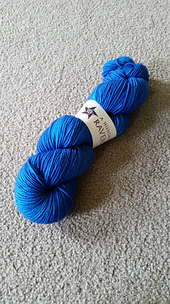 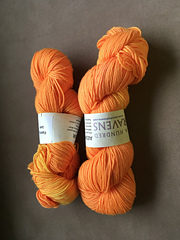 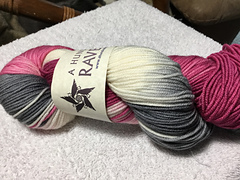 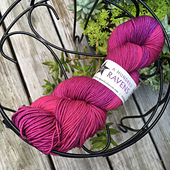 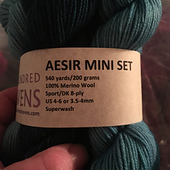 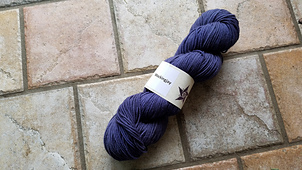 NOTE: Aesir is also sold in mini skeins. 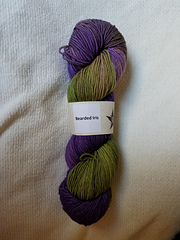 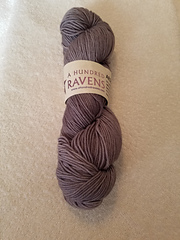 Please adjust yardage and skein size on individual stash pages. 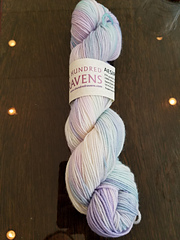 Minis are magnificent! 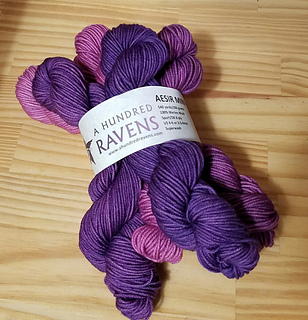 A Hundred Ravens’ gradient mini sets are perfect for stripes, colorwork, or any project you can dream up. 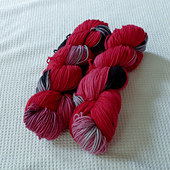 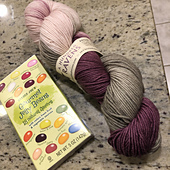 Each mini skein is approximately 33g (90 yards). 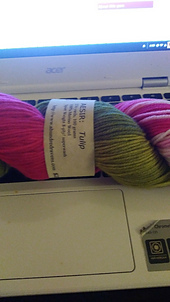 The set of six is 200 gr (540 yards). 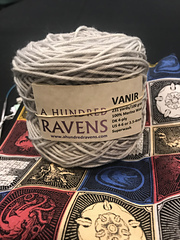 Visit our shop at A Hundred Ravens!